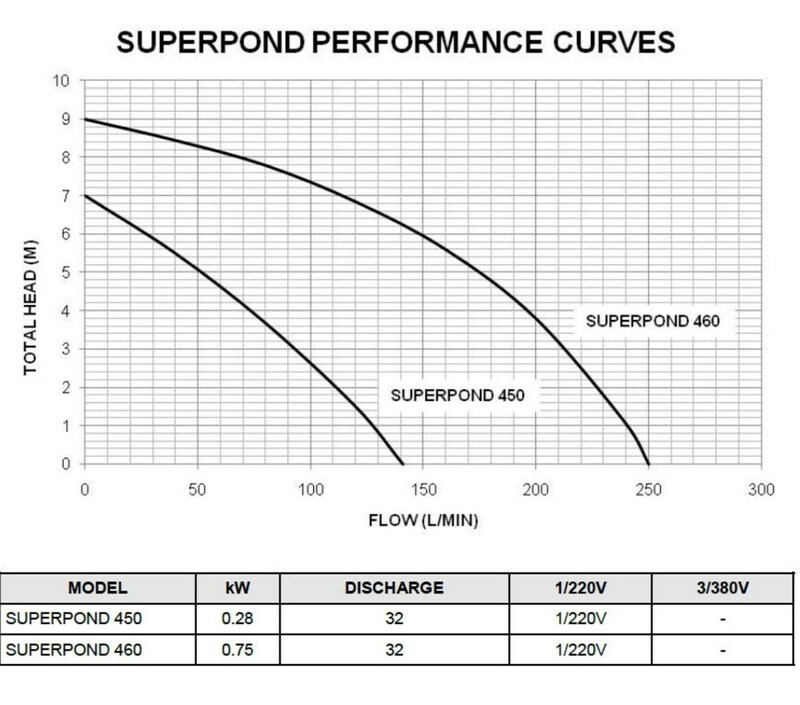 SuperPond 450 Submersible Pump 8500L/H 7m Max Height. 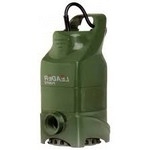 Designed to circulate water in Garden Ponds or Fish ponds and create Water Falls. 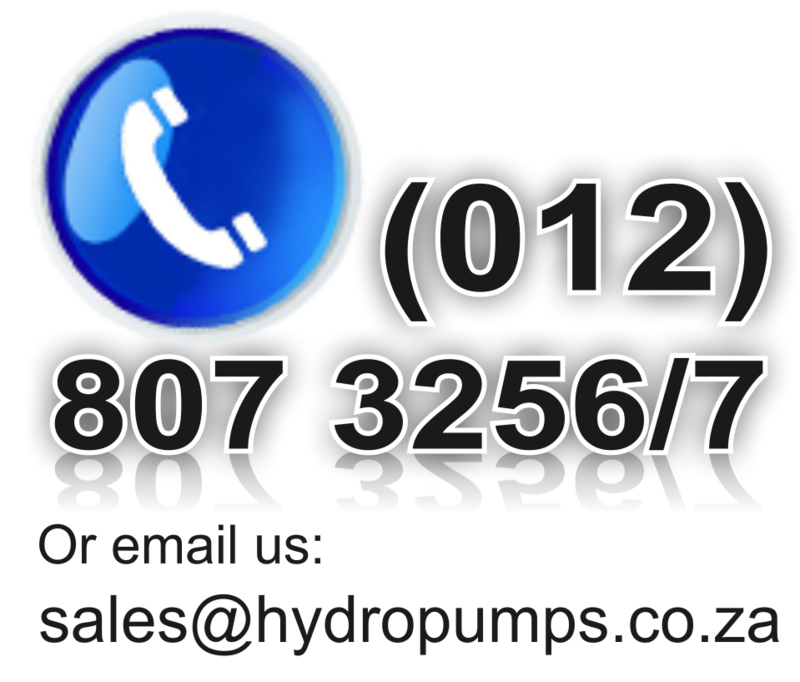 Suitable to pump solids up to 10mm. Anti-corrosive and Rust Proof.